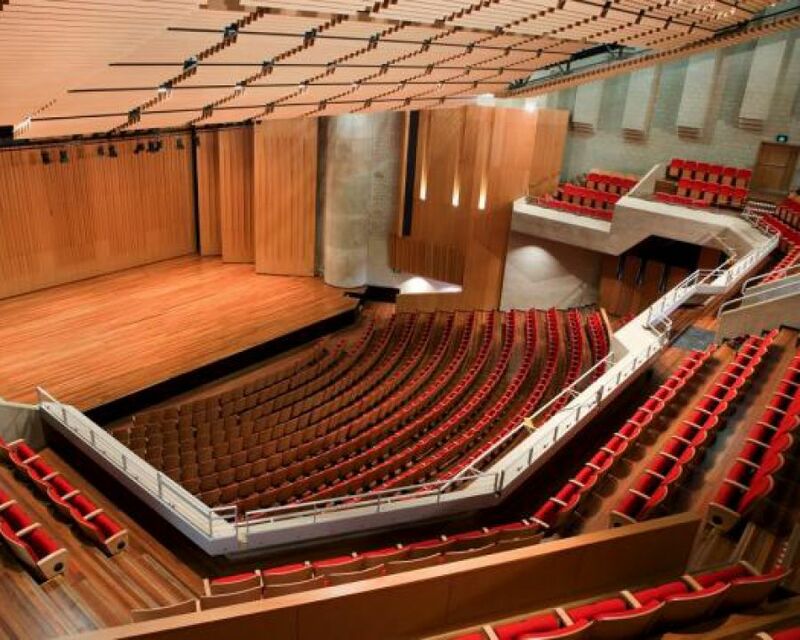 Effuzi was proud to be the supplier of new seating for the recent $10Million refurbishment of the ANU School of Music Llewellyn Hall, Canberra, acclaimed as one of Australia’s finest concert halls. Llewellyn Hall has a total seating capacity of 1336, 960 in the stalls and 376 in the gallery. In 1976 when Ernest Llewellyn was given the approval to proceed with his plans for a new centre of musical learning in Canberra, he envisioned a school of music that would not only be a centre of creativity and performance but also be the home of a world-class concert venue. Ernest Llewellyn had insisted from the outset that the building should be located on a site that was both central to the Australian National University and the city centre, easily accessible for both students and patrons. Together with renowned Melbourne architect Daryl Jackson, Llewellyn produced a final plan that was architecturally innovative and original which ensured that the building would continue to be recognised historically as a unique piece of architecture. Llewellyn Hall plays regular host to national tours of organisations like the Australian Chamber Orchestra and Musica Viva. 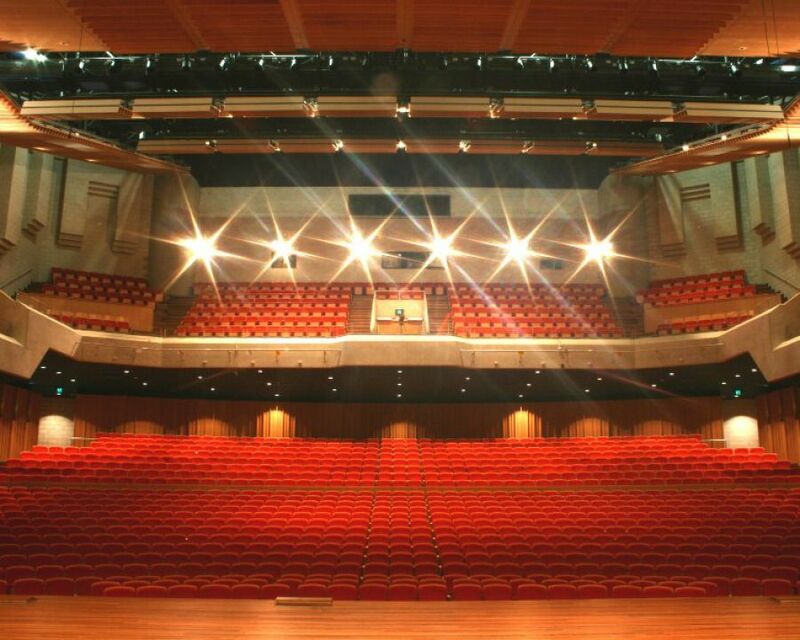 It has presented international performance groups including the Harlem Gospel Choir and the Malaysian Philharmonic. National tours have included The Dissociatives, Kasey Chambers and The Chinese Acrobats. Llewellyn Hall has been the home for the Canberra Symphony Orchestra, Canberra Choral Society and Canberra Community Orchestra for many years. It has also played host to the annual Multicultural Festival and the Australian Youth Orchestra Camps. Effuzi’s ‘Recital’ Chair was selected for its complementary aesthetic design, comfort and acoustic values. Effuzi has added this impressive venue to its long list of Clients enjoying the difference Effuzi seating provides their patrons.